We have a new South American WCQ Champion! 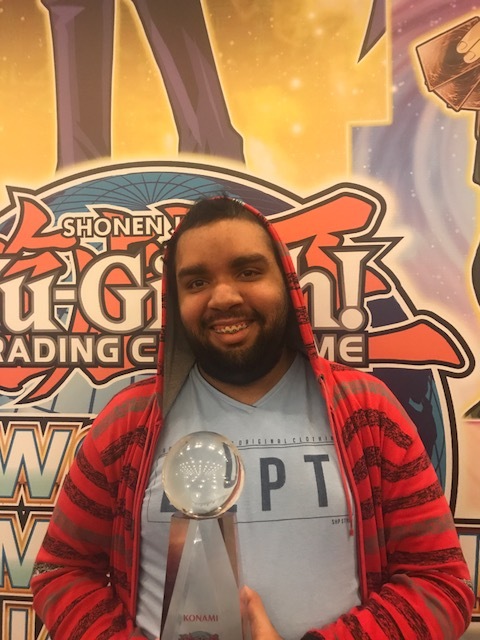 Congratulations to Rafael Jose Rodrigues de Souza from Brazil, for piloting his Zoodiac Deck and overcoming 278 other Duelists to become the new South American WCQ Champion! Meet our new South American Dragon Duel Champion! 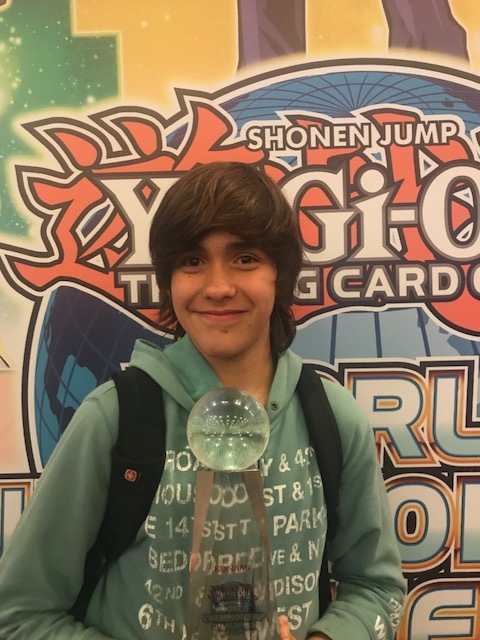 13-year old Rafael Mariano Reich from Brazil is the new South American Dragon Duel WCQ Champion! 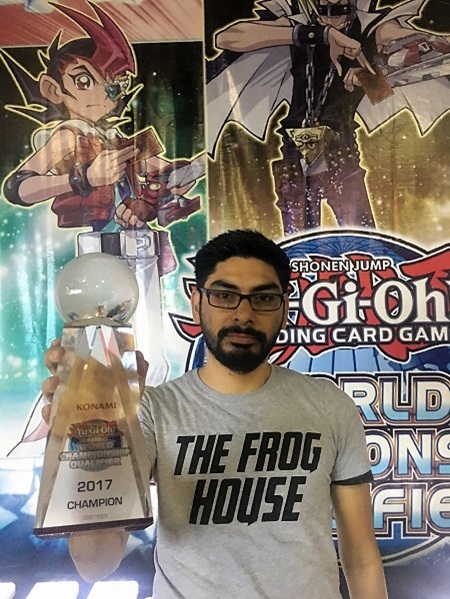 Congratulations to the Winner of the 2017 Central American World Championship Qualifier! Congratulations to Pedro Benhumea, the winner of the 2017 Central American World Championship Qualifier! Congratulations to Alejandro Garcia Moreno from Mexico for piloting his Zoodiacs Deck to become the Ultimate Duelist! Congratulations to Galileo de Obaldia, the winner of YCS Rio de Janeiro, Brazil! Congratulations to Argentina’s Joaquin Rinaldi Petroni for defeating Colombia’s Carlos Eduardo Lopez Rangel in the finals of the 2016 South American World Championship Qualifier! Petroni’s explosive Dracoslayer Performapal Deck came out strong to defeat Lopez’s Fire King Kozmos. Petroni will go on to challenge for the greatest title Dueling has to offer,traveling to Orlando in August for the Yu-Gi-Oh! TRADING CARD GAME World Championship. Here is your winner of YCS Atlanta 2016’s Dragon Duel Championship, Dawson McGaha! He defeated his brother Dylan in an epic Monarch mirror match!